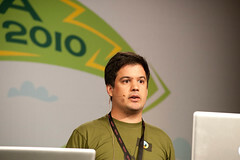 I gave a Lightning Talk at the Mozilla Summit 2010 called "Designing for Sharing." A number of people came up to talk to me about it afterwards, so while the 5 minutes of it is still lingering in my brain, here it is in blog form. 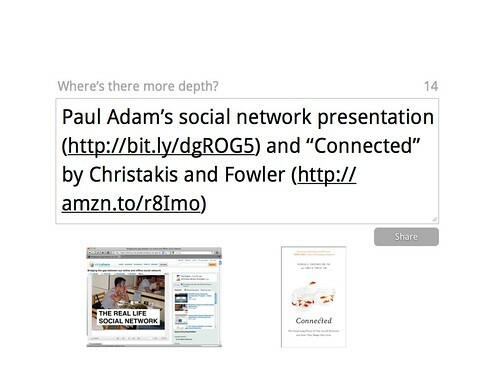 One thing I left to the end while on stage, in the interest of getting to the point quickly, was that pretty much everything in here is drawn from an amazing presentation by Paul Adams called The Real Life Social Network and a book called Connected, by Christakis and Fowler. Both are worth reading, if you're interested in this topic. The point has pretty substantially been made by this point that "social" is a very big deal, and that a major part of our role [meaning Mozilla, here, but you should feel included! - ed.] is going to be to make the internet a better fit for the extremely social creatures that we humans are. We've been taking some steps toward this in designing the next version of Fennec – Firefox on mobile devices – by introducing the ability to share, by which we mean the ability to take things you find or create on the internet and show them to your friends. which is accurately depicted in this photograph. I'm sure you all recognize this from your own lives. [Laughter is suggested at this point - ed.] It turns out that we know quite a bit about how people behave, and a lot of it is quite universal, which makes it a great foundation for design. 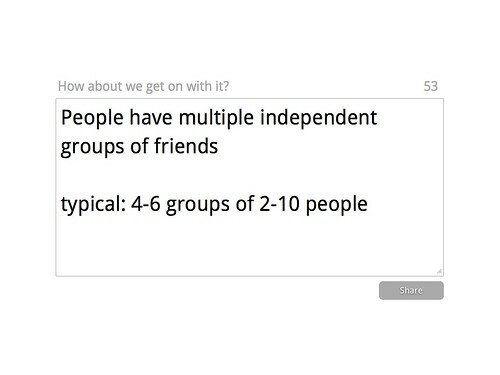 First, people have multiple independent groups of friends. These groups tend to form out of stages of life or shared interests, so you might have your work friends, your college friends, your family, and your friends from that big event you go to every year. These groups don't tend to mix, and in fact you tend to show different aspects of your identity to each of them; in a sense, you are a different person with each. As a result, people get uncomfortable when, as in the current crop of online social networking tools, it's difficult to talk to just one group at a time, and the way you act is visible to everyone all at once. So - we should design for multiple groups. Luckily, we know some things about these groups. People tend to have between 4 and 6 of them, each comprised of between 2 and 10 people. This helps to constrain the design problem. 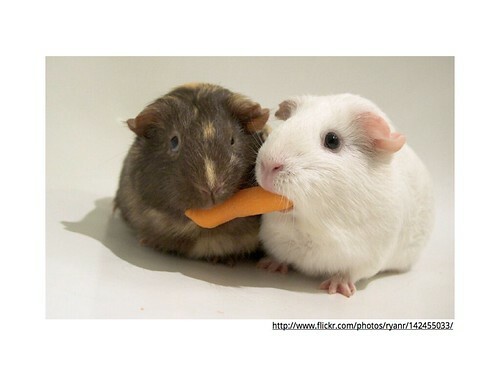 Next, not all relationships are the same. Of course, every relationship is a unique and beautiful snowflake, but systemically they break down into different strengths of relationship. First, there are your strong ties. These are the people you are closest to, ask for opinions the most, and talk with, by far, the most. Most people have about 4 of these strong ties. What's interesting is that this seems to hold true across phone usage and Facebook. 80% of phonecalls tend to be made to the same 4 people, and, while people have on average 130 Facebook friends, they tend to interact the most with about 6 of them. 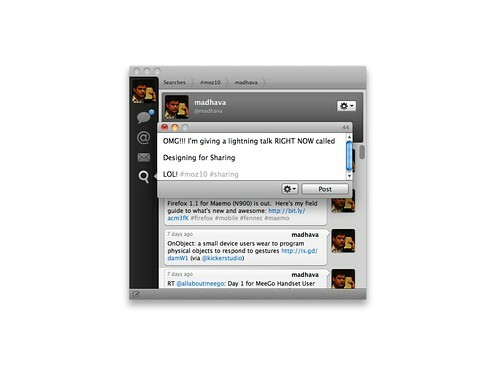 We should optimize for these shortlists of strong contacts. 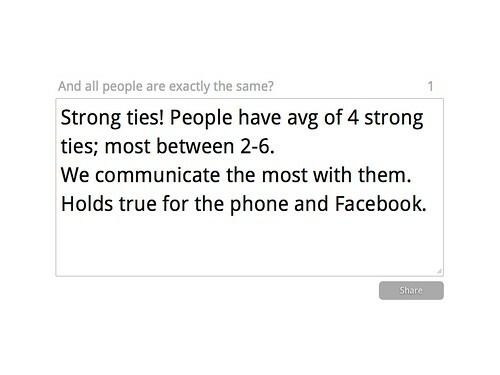 There are therefore also weak ties. These are people whose lives you are more or less up-to-date about, but with whom you don't speak weekly. Weak doesn't mean unimportant, though. 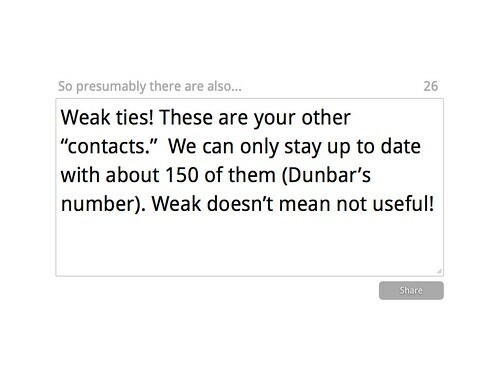 It turns out that when, through contacts, you find new information, get a job, or find a partner, it tends to be through your weak ties. This makes sense in that, typically, if one of your strong ties knows about something, you probably do already as well. You have to go further out in your social network for things that are new. There's a also a limit on the number of these ties we can have – about 150 – and this limit doesn't seem to be related to the efficiency of our communication mechanisms. It an inherent cognitive limitation. And then I closed by pointing out these two sources, both definitely worth reading. Since the summit, Paul Adams has posted links to most of the references he used in research the presentation I mention; it's a great list, well worth going through. Oh, if it helps, this is what I looked like while giving the original talk. Intense.